Isn’t it always great to see the scenes filmed in your country in international movies? Of course it is. So, we have made a list of almost all the foreign films that were partly shot in Nepal. From 1965 to 2017, here’s the list of 35 foreign films that were shot here. Up To His Ears was probably the first mainstream foreign film to have shot in Nepal. The French film that is also known as ‘Chinese Adventures in China’ was released in 1965. 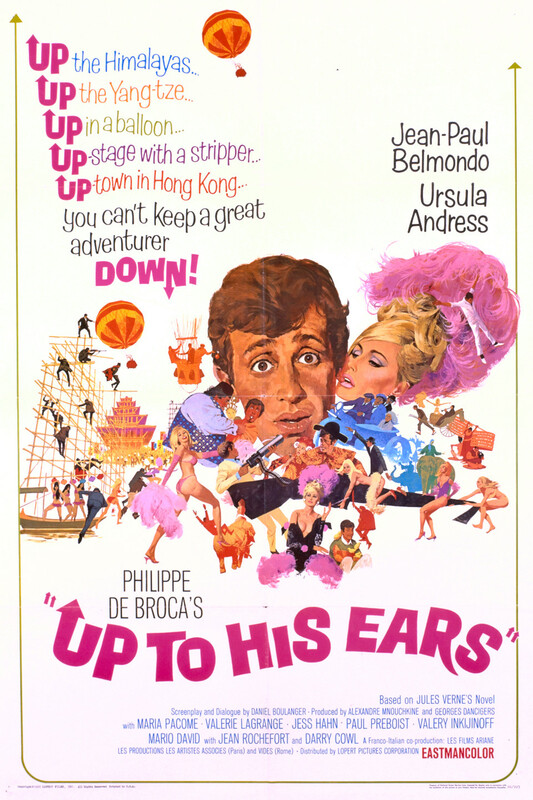 The film directed by Philippe de Broca had Jean Paul Belmondo and Ursula Andress playing the lead roles. The adventure comedy film was loosely based on Jules Verne’s 1879 novel Tribulations of a Chinaman in China. 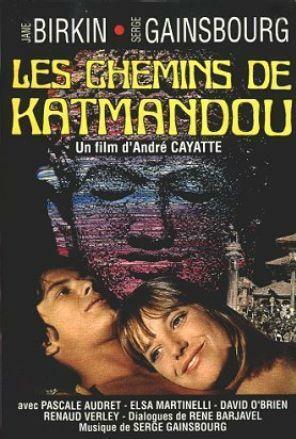 Originally titled ‘Les Chemins De Katmandou’, The Pleasure Pit is a French film that was released in 1969. The crime-drama film written and directed by Andre Cayatte stars Renaud Verley, Jane Birkin and Elsa Martinelli in the lead roles. 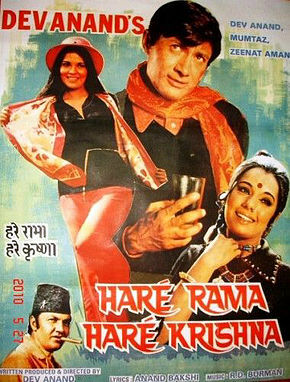 The film that gave us one of the most iconic stoner songs, Dum Maaro Dum — Hare Rama Hare Krishna stars Dev Anand, Mumtaz and Zeenat Aman. Apparently, the idea of the film hit Dev Anand when he saw how hippies were living their lives in Kathmandu. Apart from playing the lead role, he also produced and directed the film that was released in December 1971. Starring Amitabh Bachchan, Waheeda Rehman, Parveen Babi, Zeenat Aman, Ashok Kumar, Amjad Khan, Kader Khan, Aruna Irani and Shakti Kapoor; Mahaan was S. Ramanathan’s directorial venture that was released in April 1983. 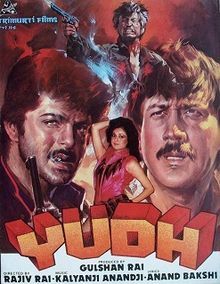 Yudh is a film directed by Rajiv Rai that stars Jackie Shroff, Anil Kapoor, Pran, Danny Denxongpa, Shatrughan Sinha, Nutan and Hema Malini. The film was released in May 1985. 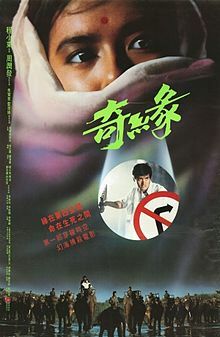 Released in February 1986, Witch From Nepal is a Hong Kong film directed by Ching Siu-tung. Joe Wong and Yammie Lam play the lead roles in the supernatural film. British comedy film To The North of Kathmandu stars Barbara Bach, Max Boyce, Billy Connolly and Ringo Starrs in lead roles. The film directed by Terence Ryan was released in 1986. 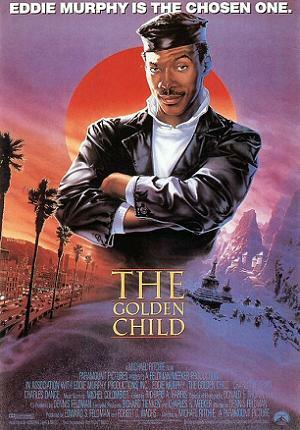 The Golden Child starring Eddie Murphy is an American film released in December 1986. The film directed by Michael Ritchie follows the story of Chandler Jarrell, played by Murphy, who is informed that he is ‘The Chosen One’ who will save ‘The Golden Child’, the saviour of all humankind. The Legend of Wisely is a Hong Kong film that is based on Ni Kuang’s novel series titled Wisely Series. The film has Samuel Hui playing the titular role. Directed by Teddy robin, the film also stars Ti Lung, and Joey Wong. The fantasy adventure film was released in January 1987. 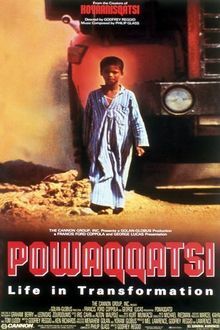 Powaqqatsi is the second film in the Qatsi trilogy, directed by American director Godfrey Reggio. The documentary film focuses on the conflict in third world countries between traditional ways of life and the news ways of life introduced with industrialization. The film was released in April 1988. 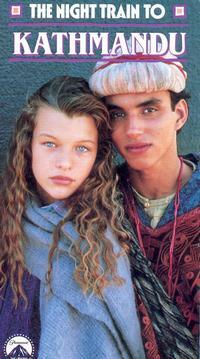 The Night Train to Kathmandu is a Hollywood film that stars Milla Jovovich, Eddie Castrodad and Pernell Roberts. The film directed by Robert Wiemer was released in June 1988. Bollywood film ‘Khuda Gawah’ stars Amitabh Bachchan, Sridevi, Nagarjuna and Shilpa Shirodkar in the lead roles. The super hit film was directed by Mukul S. Anand. Apart from Nepal, the film was also shot in various locations around India, Afghanistan and Bhutan. It was released in May 1992. 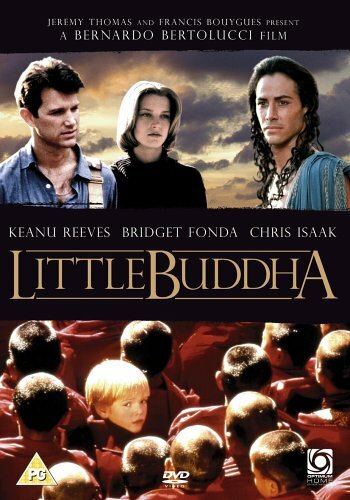 Chris Isaak, Bridget Fonda and Keanu Reeves starrer ‘Little Buddha’ was first released in December 1993 in France. Directed by Bernardo Bertolucci, the film was released in the USA in May 1994. The Matrix star Keanu Reeves plays Prince Siddhartha in the film. Tamil film ‘Thaikulame Thaikulame’ that stars Pandiarajan, Urvashi and Vinaya Prashad is directed by N. Murugesh. The film was released in September 1995. Intlo Illalu Vantintlo Priyuralu starring Venkatesh, Soundarya and Vineetha is the Telugu remake of Thaikulame Thaikulame. Directed by E.V.V. Satyanarayana, the film was released in May 1996. Starring Sanjay Kapoor and Mamta Kulkarni, Bollywood film ‘Beqabu’ is written, produced and directed by N. Chandara. The film was released in October 1996. Seven Years in Tibet stars Brad Pitt and David Thewlis. The film based on the 1952 book of the same name is directed by Jean Jacques Annaud. The film was released in October 1997. 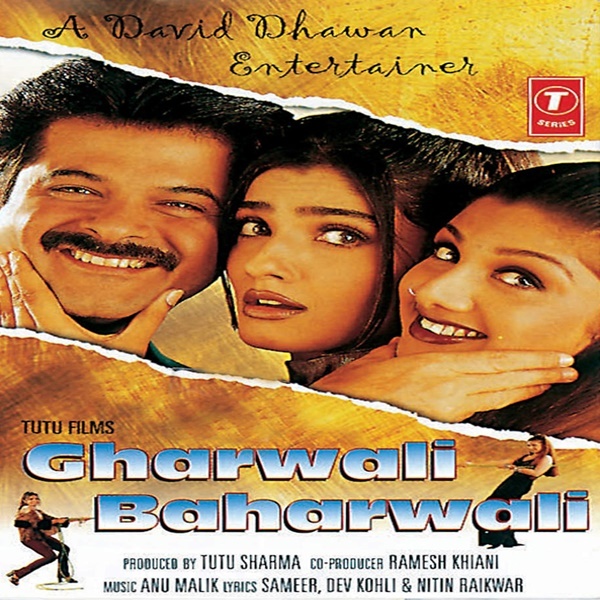 The Hindi remake of 1995 Tamil film ‘Thaikulame Thaikulame’, Gharwali Baharwali stars Anil Kapoor, Raveena Tandon and Rambha. The film directed by David Dhawan was released in June 1998. Though it wouldn’t be wrong to call Himalaya or Caravan a Nepali film, but then again, it isn’t exactly a completely Nepali film. The film that is produced, written and directed by French filmmakers stars Nepali and Tibetan actors in lead roles. Director Eric Valli has co-written the film with Jean-Claude Barratier and Louis Gardel. 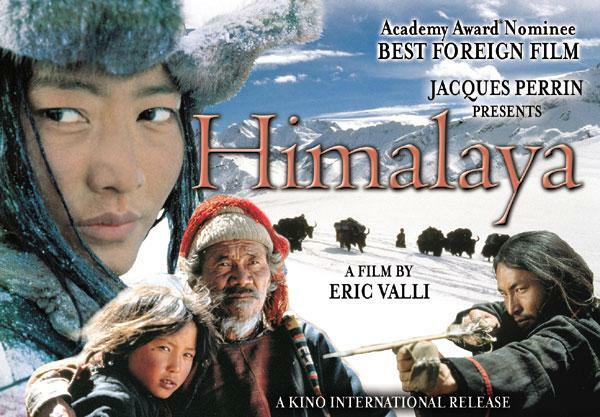 The film released in September 1999 is the only Nepali film to be nominated at the Oscars in the Best Foreign Film category. The Touch is a Hong Kong martial arts film starring Michelle Yeoh, Ben Chaplin and Richard Roxburgh. The film directed by Peter Pau was released in August 2002. Love in Nepal is a Bollywood film starring Sonu Nigam and Flora Saini in lead roles. The film produced and directed by Rajat Mukherjee also stars Nepali actresses Jharana Bajracharya and Richa Ghimire. It was released in March 2004. Adventure fantasy film, The Fall, stars Lee Pace, Catinca Untaru and Justine Waddell. The film directed by Tarsem Singh was premiered at Toronto International Film Festival in September 2006; and later released to theaters in May 2008. 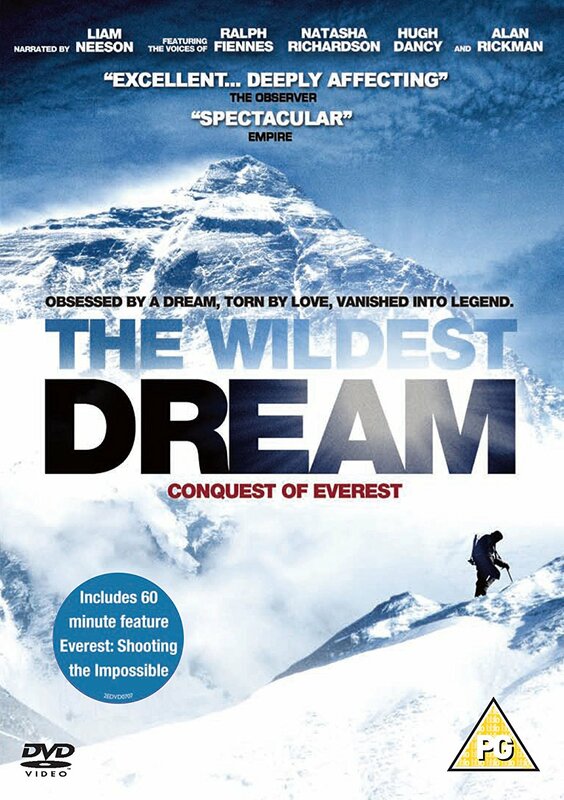 The Wildest Dream is a theatrical-release feature documentary film about George Mallory, the British climber who disappered on Mount Everest in 1924. The ‘Taken’ actor Liam Neeson has narrated the film directed by Anthony Geffen. 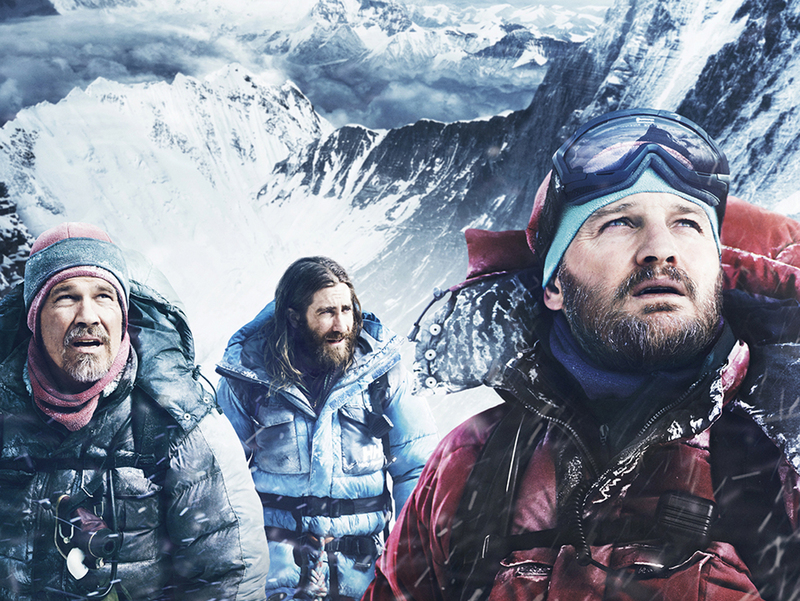 The film starring Conrad Anker, Leo Houlding, Ralph Fiennes, Natash Richardson, Hugh Dancy and Alan Rickman was released in August 2010. Spanish film Kathmandu Lullaby is directed by Iciar Bollain and stars Veronica Echegui, Norbu Tsering Gurung and Saumyata Bhattarai in lead roles. The film was released in February 2012. 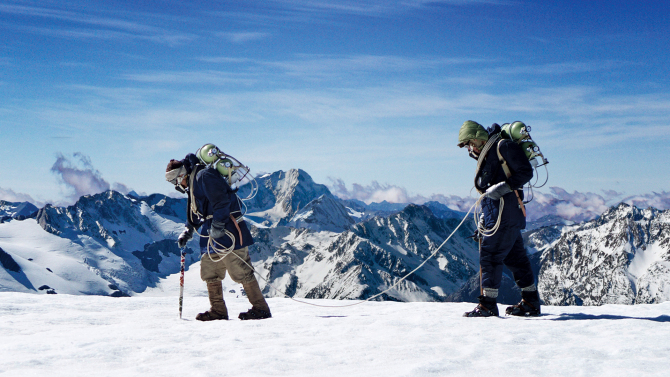 Beyond The Edge is a New Zealand docudrama about Tenzing Norgay and Sir Edmund Hillary’s historical ascent of Mount Everest in 1953. Leanne Pooley directed the film that stars Chad Moffitt, Sonam Sherpa, John Wraigh, Joshua Rutter and Dan Musgrove. The film that was premiered at Toronto International Film Festival in September 2013 was released in the theaters in New Zealand in October 2013. Bollywood action spy-thriller film Baby stars Akshay Kumar, Danny Denzongpa, Anupam Kher, Rana Daggubati, Taapsee Pannu and Kay Kay Menon. Directed by Neeraj Pandey, the film was released in January 2015. Directed by Nag Ashwin, Yevade Subramanya is a Telugu film starring Nani, Malavika Nair, Vijay Deverakonda and Ritu Varma. The film was released in March 2015. Adapted from Beck Weathers’ memoir Left for Dead: My Journey Home From Everest, ‘Everest’ is a biographical adventure film directed by Baltasar Kormakur. The film stars Jason Clarke, Josh Brolin, John Hawkes, Robin Wright, Emily Watson, Keira Knightley, Sam Worthington and Jake Gyllenhaal. The film was released in September 2015. 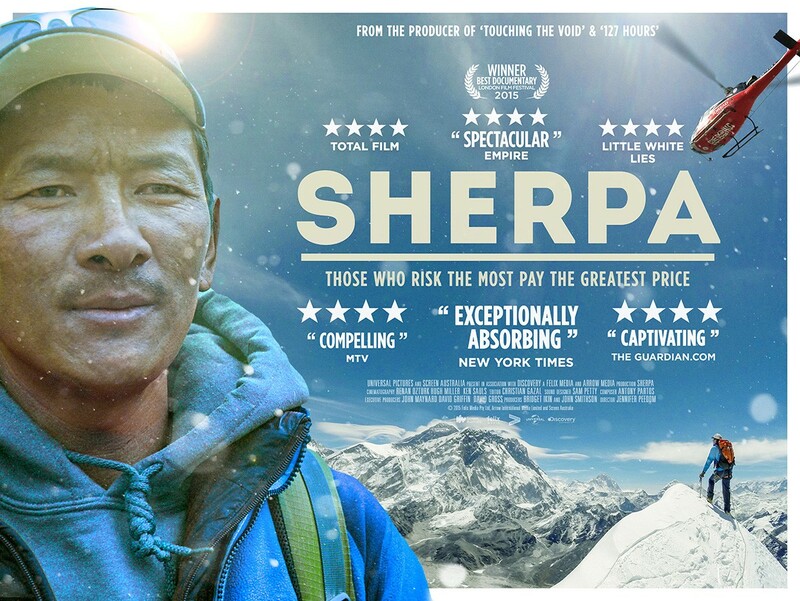 Documentary film by Australian filmmaker Jennifer Peedom, Sherpa was filmed during the 2014 Mount Everest ice avalanche. The film was released in September 2015. Produced by John de Blas Williams and directed by Rick McFarland, Highway To Dhampus stars Raj Ballav Koirala, Rachel Hurd-Wood, Gunner Wright, Suesha Rana and Deshbhakta Khanal in the lead roles. The film was released in September 2015. 10 Endrathukulla is a Tamil action film written and directed by Vijay Milton. The film starring Vikram, Samantha Ruth Prabhu, Pasupathy and Rahul Dev in the lead roles also has Nepali veteran actor Sunil Thapa. The film was released in October 2015. 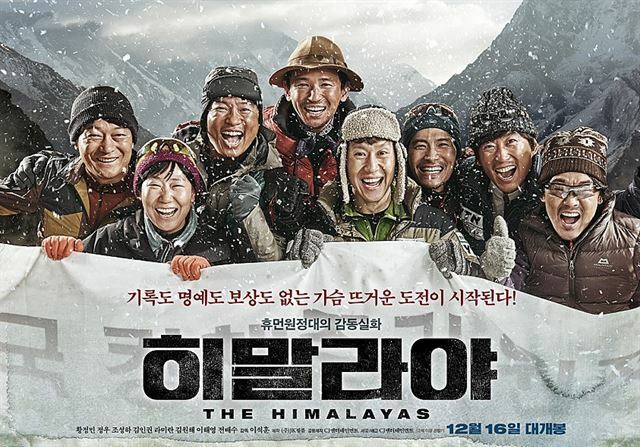 South Korean drama film, The Himalayas is directed by Lee Seok-hoon. The film that stars Hwang Jung-min, Jung Woo and Jo Sung-ha was released in December 2015. 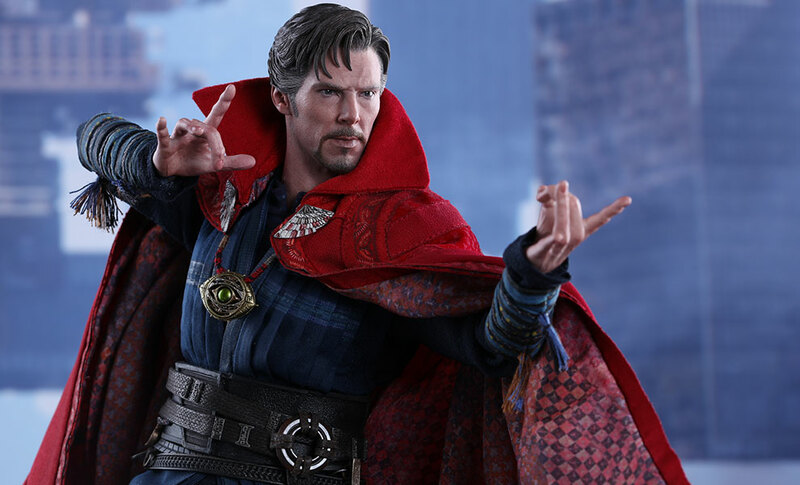 Marvel Comic’s Doctor Strange starring Benedict Cumberbatch, Chiwetel Ejiofor, Rachel McAdams, Benedict Wong, Michael Stuhlbar and Benjamin Bratt is an American superhero film. The film directed by Scott Derrickson was released in November 2016. 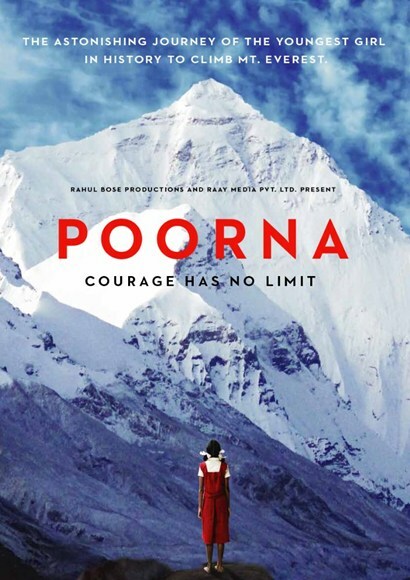 Poorna is a Bollywood biographical adventure film directed by Rahul Bose. Bose himself stars in the film that has Aditi Inamdar playing Malavath Poorna, the youngest girl to climb Mount Everest. The film was released in March 2017. The most recent foreign film to have shot in Nepal is a Filipino horror film titled ‘Ghost Bride’. 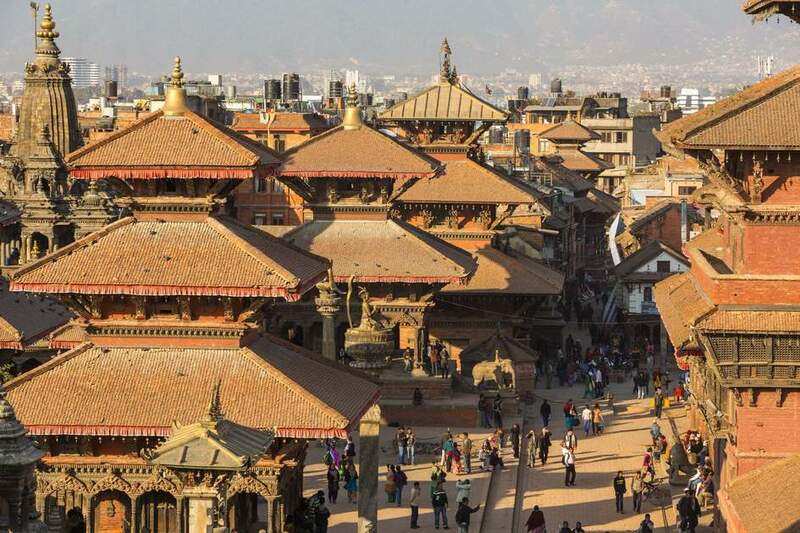 Some scenes of the film directed by Chito Rono were shot in Nepal in June this year. The film starring Matteo Guidicelli and Kim Chiu in the lead roles is based on the Chinese tradition of ghost marriages. The film will be released later this year. So, how many of these film have you watched so far? How about planning a movie marathon sometime soon?